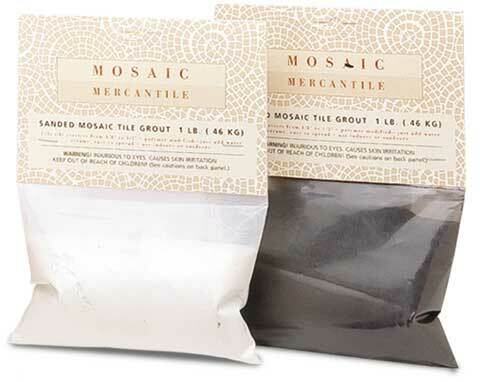 Specially manufactured for use with mosaic tile, this grout is made from a sanded, cement formula. Available in 16 oz. jars and your choice of two colors.